Rubber encased for durability. 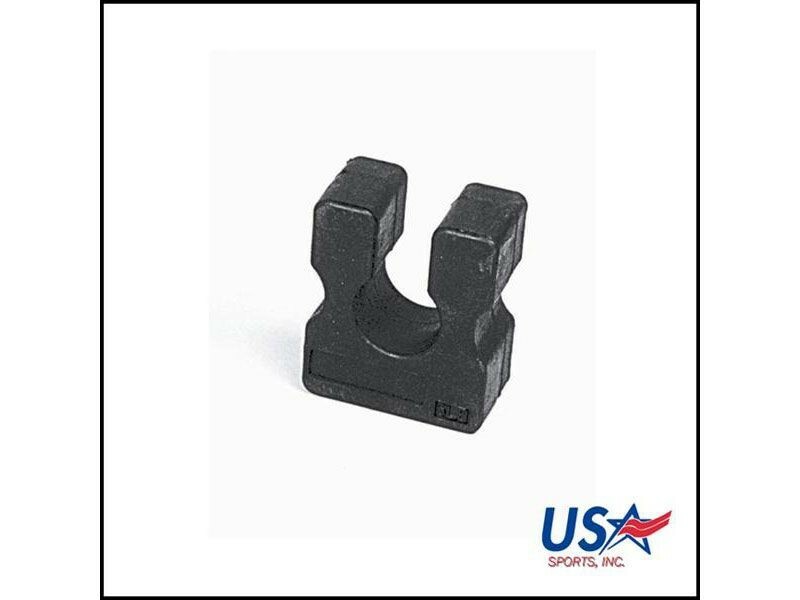 These add on weights are designed to fit on top of head plates on weight stack machines. Most common weight stacks on machines are in 10 lb. increments and these add on weights are designed to allow the user to increase the workout weight by 2.5 lbs at a time. Excellent attachment for all users.